Hey Guys! Good news, I’ve finally gotten internet here in France!!! So there will actually be a Friday Favourite today 🙂 Today’s Friday Favourite is the Real Techniques Base Shadow Brush. 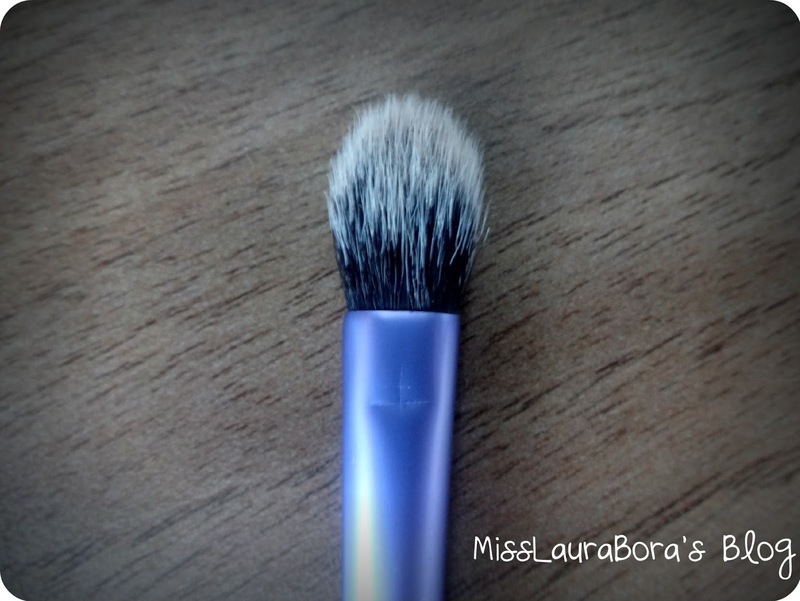 The main reason that I love this brush, and use it all the time, is that not only is it great for applying eye shadow but it’s also great for blending too. It’s like having two brushes in one 🙂 I’d much prefer to use this brush over any normal flat eye shadow brush any day of the week. I got it in the Real Techniques Starter Kit for €20 in my Amazon Haul. 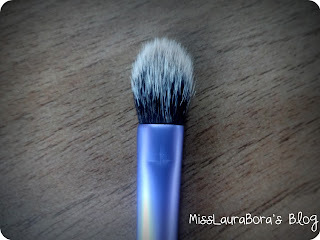 This set contains five other brushes including some that are my other favourites to use (like the brow brush). The set also comes with a Deluxe Crease Brush to be used for blending, but I prefer to use it as a concealer brush so I like that I can use the Base Shadow Brush for blending as well as for applying eye shadow.